For the uninitiated ‘Dutching’ can be a difficult concept to wrap your head around. Often punters will be avoid ‘Dutching’ as it seems like a tonne of work and overly confusing. However, it can be a good long term strategy to generate profit if done correctly and is relatively easy to put into practice. Firstly let me say that you won’t be able to Dutch all bets, the opportunities just don’t exist in every betting market. However, if you take a little time to study the odds at a range of bookmakers you’ll become proficient in spotting the opportunities when they arise. It's a good idea to learn about the best dutching strategies so here’s a quick example of Dutching a horse race. Let’s say you’re looking to bet on a race at Chester. You know the stall draw is vital on this tight course, you discount the four horses in stalls 3, 4, 5 and 6 but the two horses in stalls 1 or 2 both have great form at the course. This is when Dutching can help you out. You really fancy the horse in stall 1 but you also think the horse in stall 2 could go well. The horse in stall 1 is 3.0 (decimals odds) to win and the horse in stall 2 is 5.0 decimals odds). What you need to do is split your stake over the two horses, backing both to win. For example: if you planned to bet £100 in total on the race, you would split the stake like this: £62.50 on the horse in stall 1 and £37.50 on the horse in stall 2. As you can see from the example above you can generate a profit regardless of which horse wins. Obviously, one of your horses actually needs to win. Your profit is smaller than it would be just backing the winner with a single bet. However, you’ve increased your chances of backing the winner by backing two horses in the race instead of one. Working out the correct stakes for a ‘Dutch’ can be difficult, most people use online tools to help them calculate the correct amount. A quick google search for ‘Dutching Calculators’ will bring up hundreds of these tools. 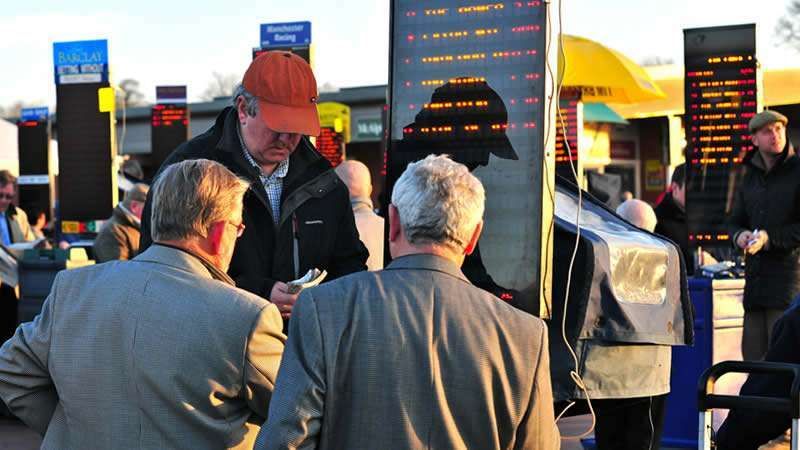 Many punters prefer to use Betfair bookmakers to ‘Dutch’ bets, the betting exchange operated by them gives more opportunities than a traditional high street betting shops. Dutching is NOT a guaranteed system to bring you riches. However, for punters who want to reduce their risk it can be a useful betting system to master. Remember that ‘Dutching’ is most useful when you have narrowed down your selections but can’t pick an outright winner. You can extend the ‘Dutch’ to more horses in the race but you will need to adjust the stakes to reflect this, in some instances you can even back all the horses and still come out on top.